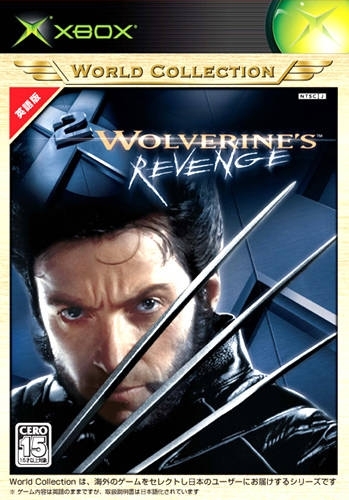 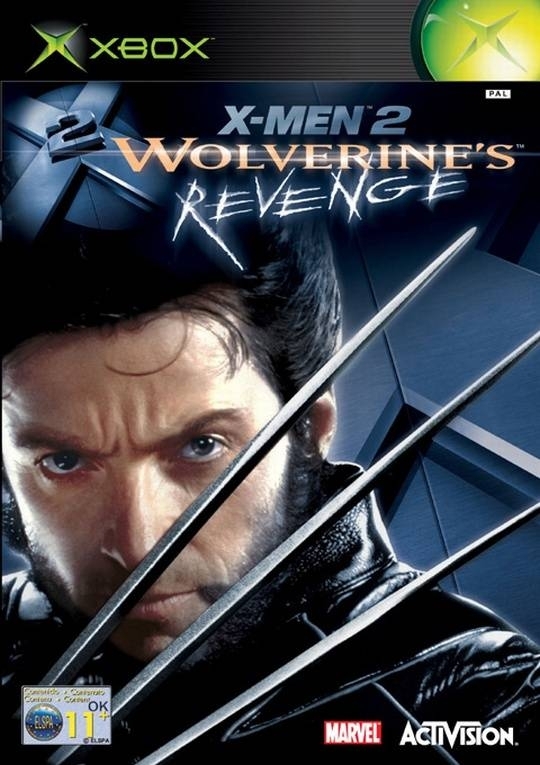 Uncover the past of Wolverine™, the most dangerous X-Men™ mutant in X2 Wolverine's Revenge™. 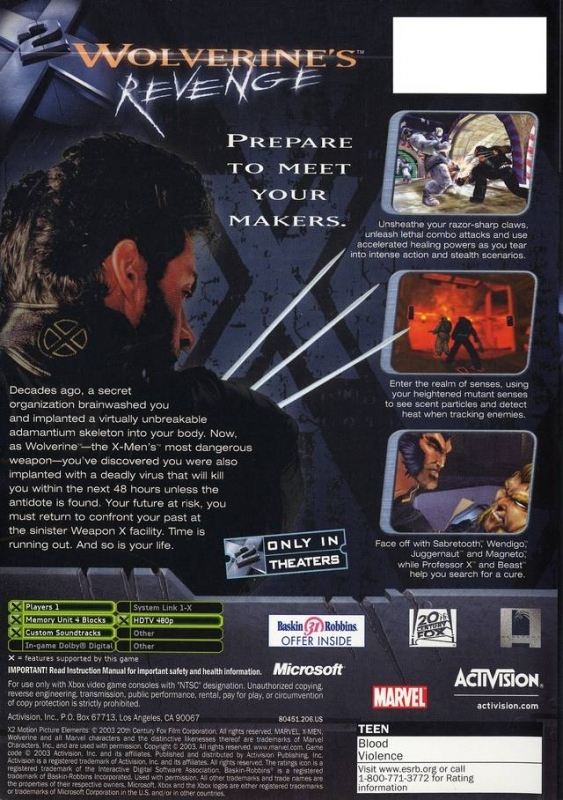 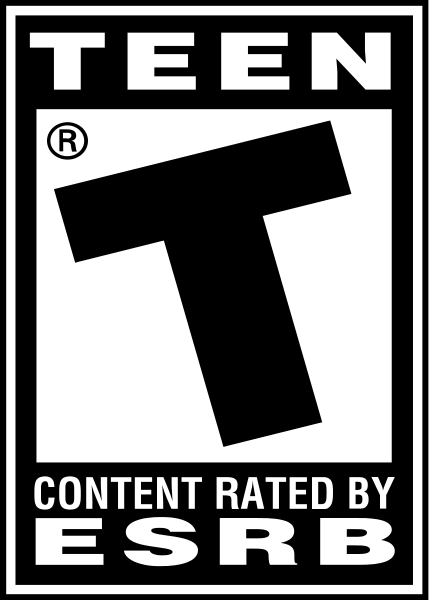 Implanted with a deadly virus, you must use stealth and mutant powers to figure out your past and find the cure before time runs out. 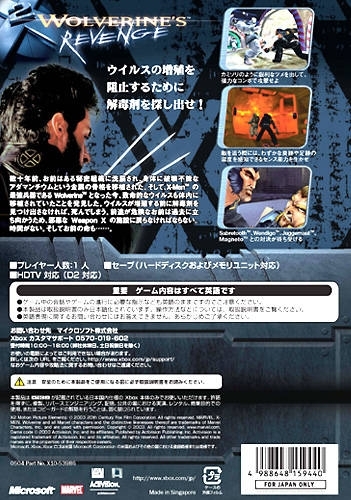 You're Wolverine, and this is the adventure of your life!